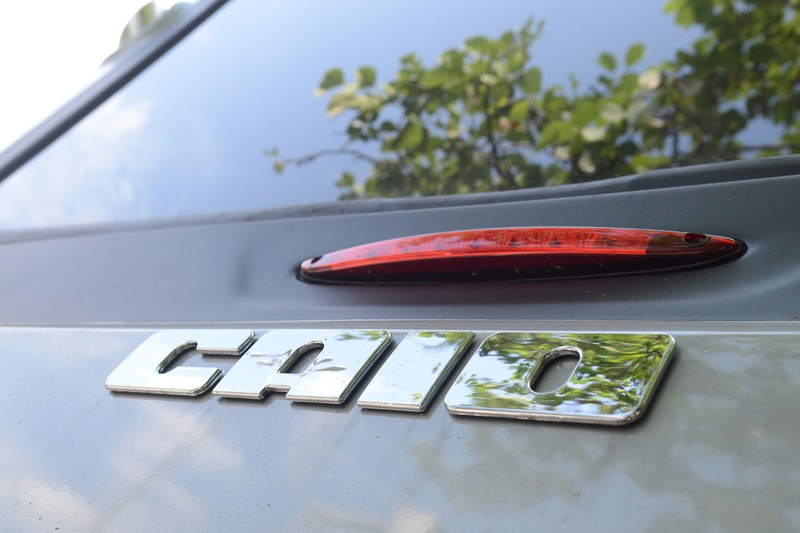 2019-01-21 The city of Jundiaí, in the interior of São Paulo, received 50 units of the Apache VIP model, the country`s best-selling urban and an established product in the transport market, produced by Caio Induscar. 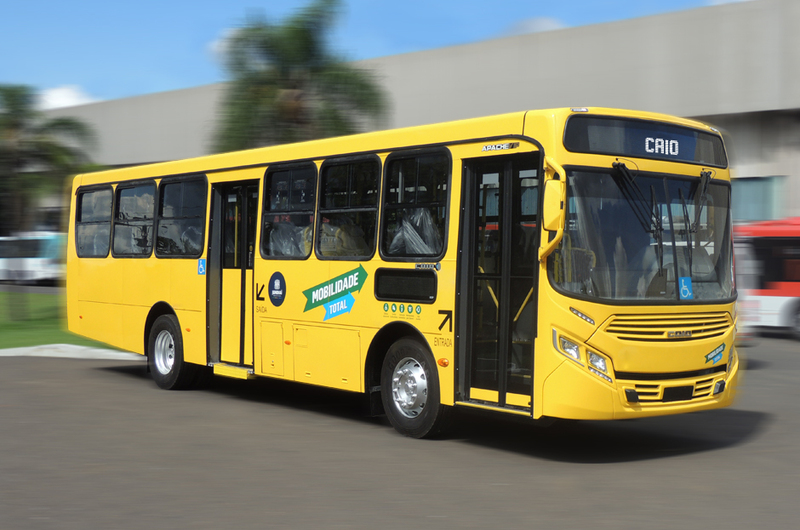 The units were acquired by the three operators of the city, Viação Jundiaiense, Auto Ônibus Três Irmãos and Viação Leme. The delivery of the vehicles represents a renewal of almost 20% of the Jundiaí fleet, currently composed of about 300 cars, and was part of the commemorations for the 363 years of the municipality, celebrated on December 14. The Apache Vip, front engine, is the result of 73 years of expertise of the Caio brand, considered the largest manufacturer of urban car bodies in the country. The model was chosen for its design, robustness and easy access to maintenance components. 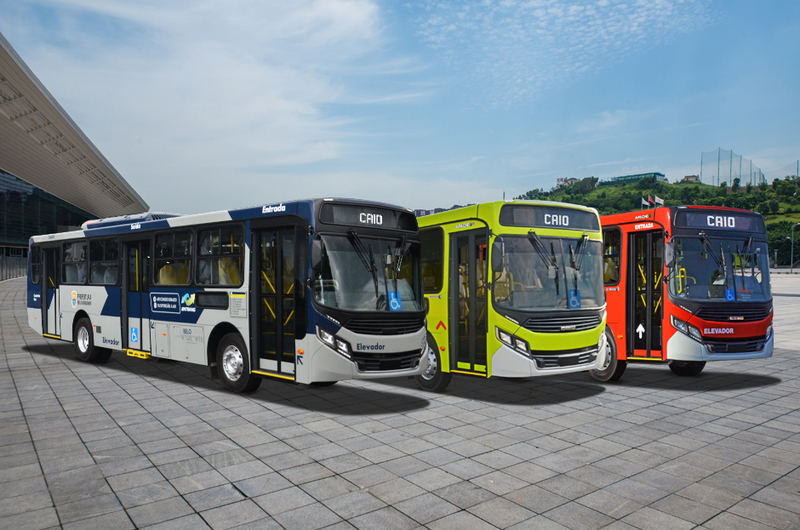 The acquisition of the new vehicles is part of the Total Municipal Mobility Program, which aims to improve the city`s public transportation service, with actions ranging from the revitalization of terminals to the use of onboard technology on the buses, with the installation of GPS and monitoring cameras throughout the fleet, in addition to the possibility of paying for the ticket with a credit, debit or digital wallet card. All vehicles also have USB input, which allows the charging of mobile phones and other mobile devices. They are 100% accessible, with lift and seats for people with disabilities (PcD), reduced mobility and the elderly. 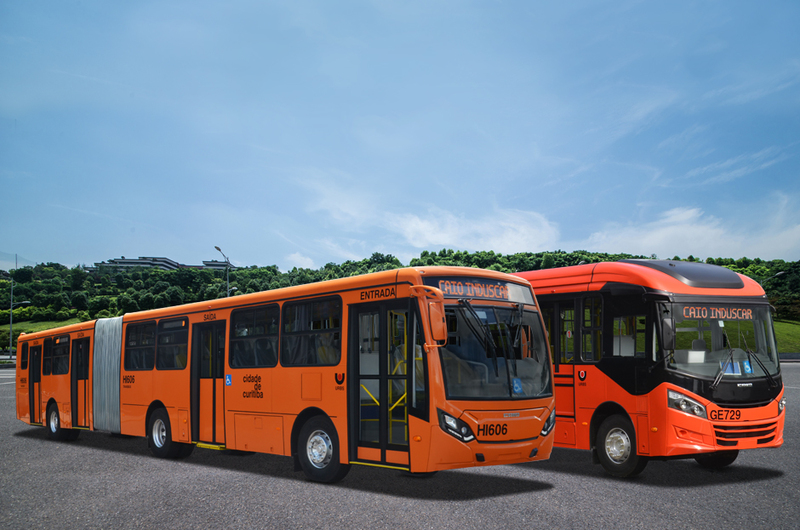 The units have items that provide thermal comfort to passengers, benefiting from a barrier to the solar effects of the tinted windows. 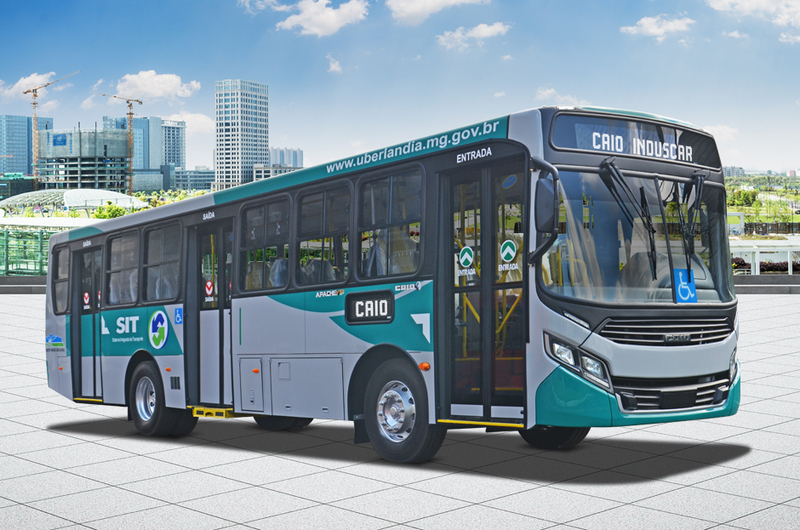 Combining practicality and technology, Caio Induscar contributes to the improvement of the country`s collective transportation.